The Perfect Keepsake Gift For A New GRANDbaby! Gift For GRANDbaby! 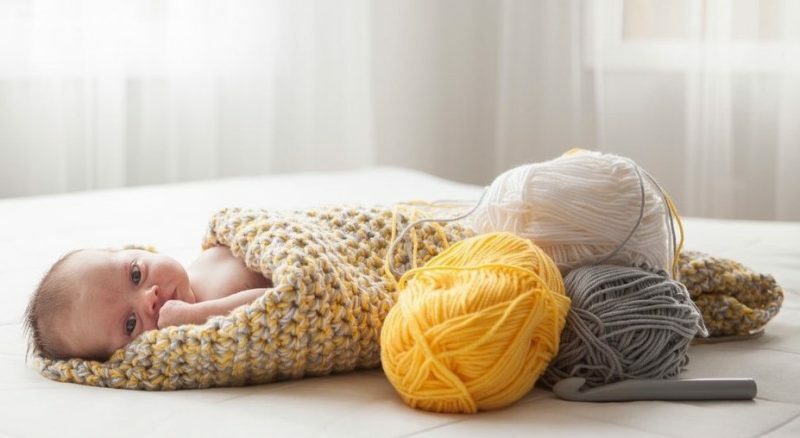 Being welcomed home for the first time, snuggles at bedtime, comfort at nap time, warmth and security while on the go, beautiful newborn photo sessions… each of these moments are more meaningful with a cherished blanket, handmade just for your grandbaby. 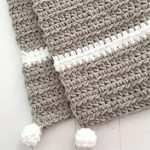 Hi, I’m Angie, a wife and mother first inspired to create handcrafted baby blankets by my first born child. I fell in love with their beauty and feeling of tradition. My children loved the items that have been made by my hands just for them, and as they have grown, I have developed a passion for sharing these special gifts with others. 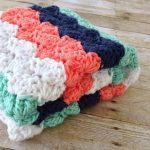 Some of my favorite moments are hearing how much my customers love their special blankets. It is a privilege to help you celebrate the arrival of a sweet baby into your life. I am committed to provide you with excellent product quality and service. 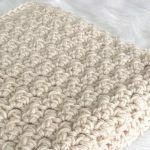 The acrylic yarn that I use is very soft and durable. Each blanket is machine wash and dry for easy care that a busy new mother will appreciate. Each blanket is carefully wrapped and shipped with a bow and care instructions, ready for gift giving. I follow up to ensure that you are pleased with your purchase. I am always available for questions that you may have and will provide you with kind and considerate service. A keepsake to be cherished for a lifetime and an heirloom to be passed on to the next generation. 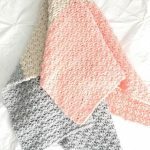 A handmade baby blanket is iconic and carefully created just for your precious newborn. A meaningful gift that you choose to help celebrate and welcome a new life. 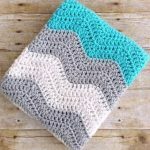 These handmade baby blankets make a beloved grandbaby gift that comforts throughout childhood. A keepsake to cherish for a lifetime and an heirloom to pass on to the next generation. Select a beautiful handcrafted keepsake blanket and cover your grandbaby with love! Here are some examples. Just click on image to see more. Angie White is a southern wife and mother with a love of tradition in a modern world. Her passion for creating special handcrafted baby blankets was inspired by her firstborn child, now grown and pictured here with Angie. 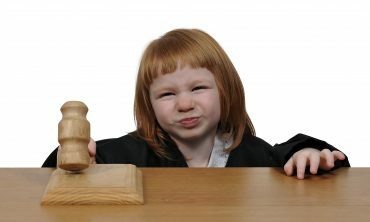 When Help Hurts: Are You Really “Helping”?